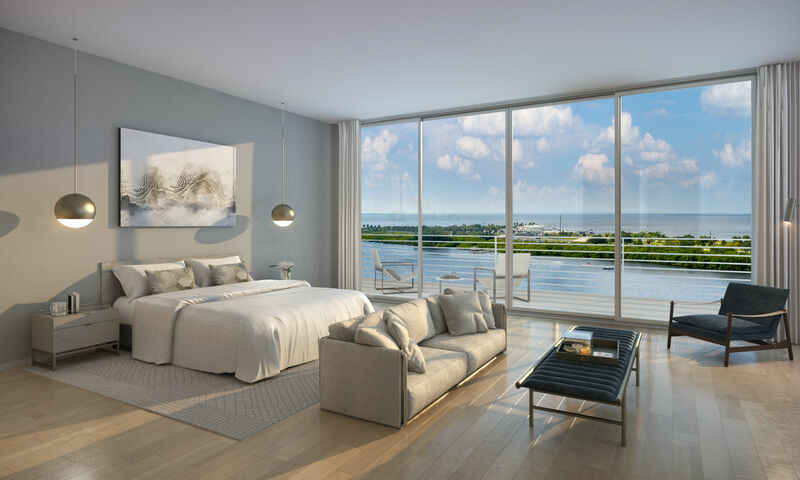 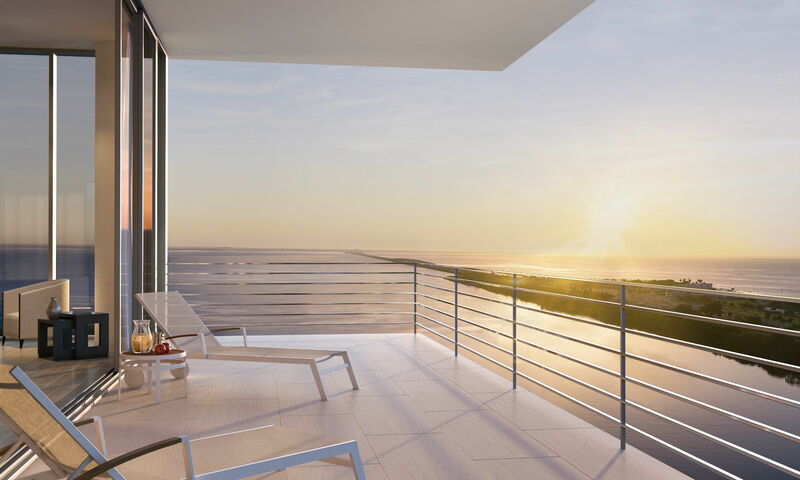 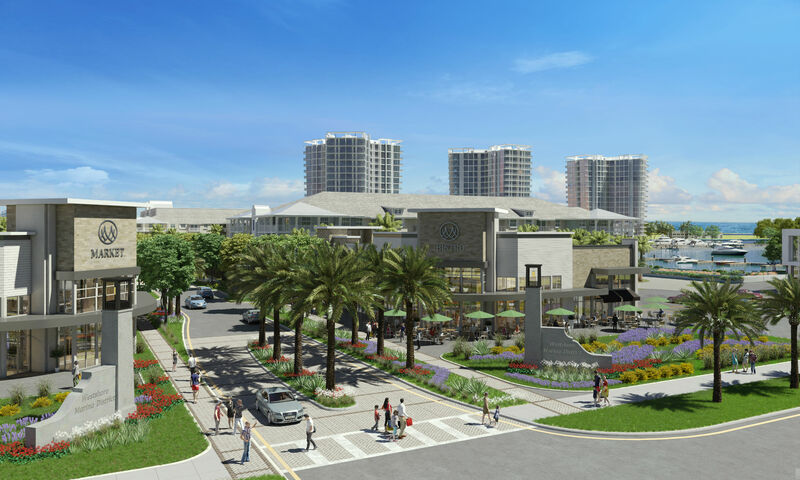 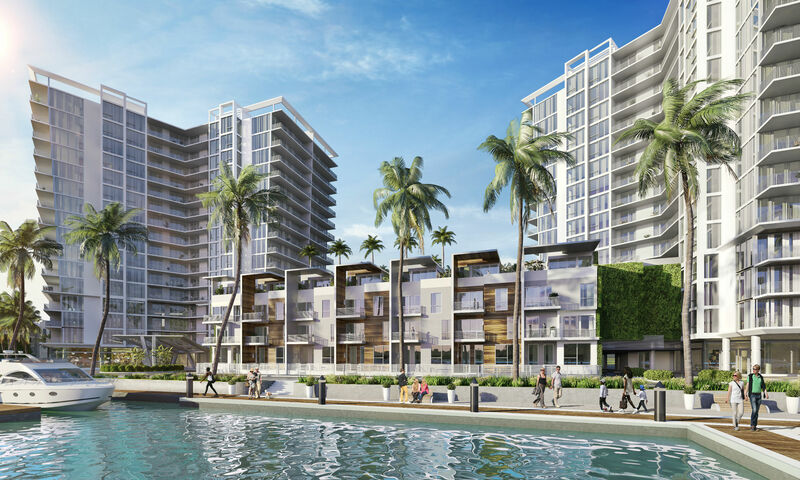 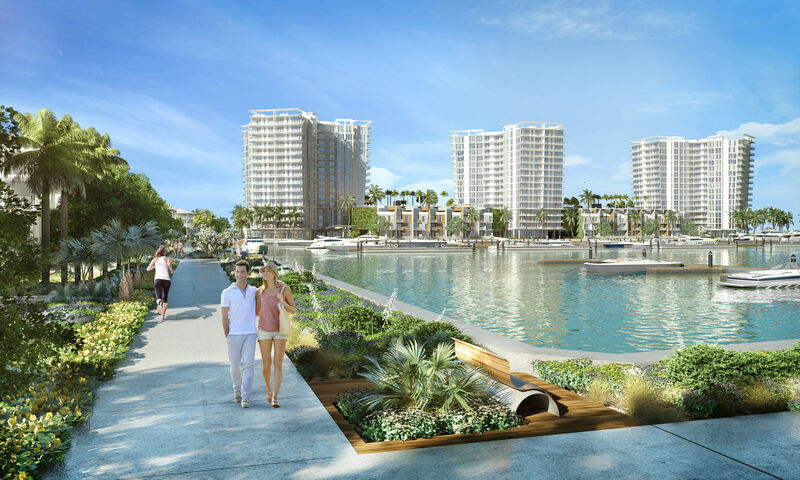 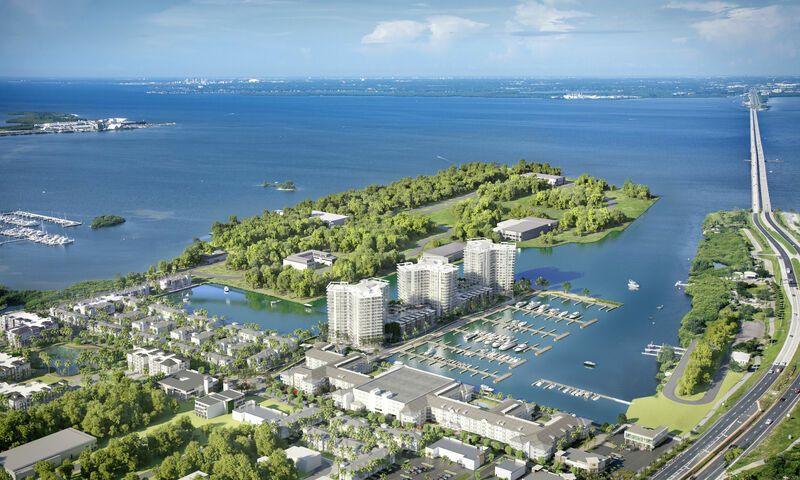 BTI Partners is one of Florida’s most prominent real estate development companies with over 25 years of award winning experience in building residential, commercial and hotel/resort properties throughout Florida. 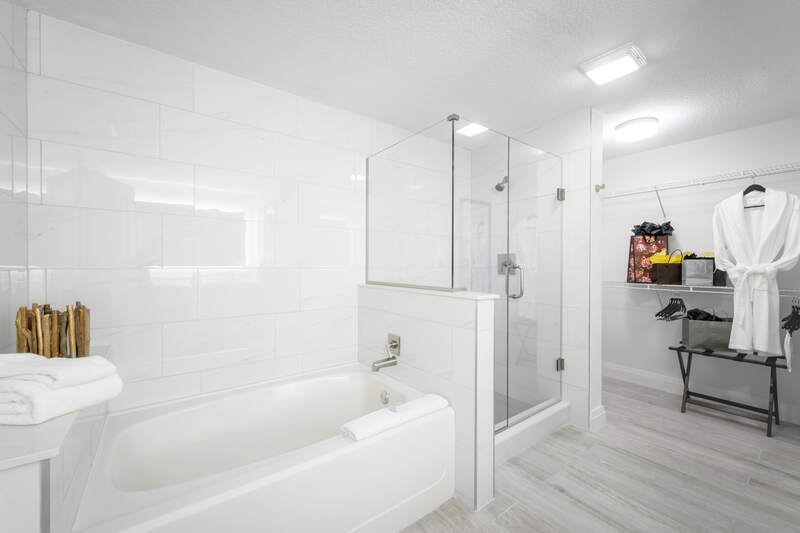 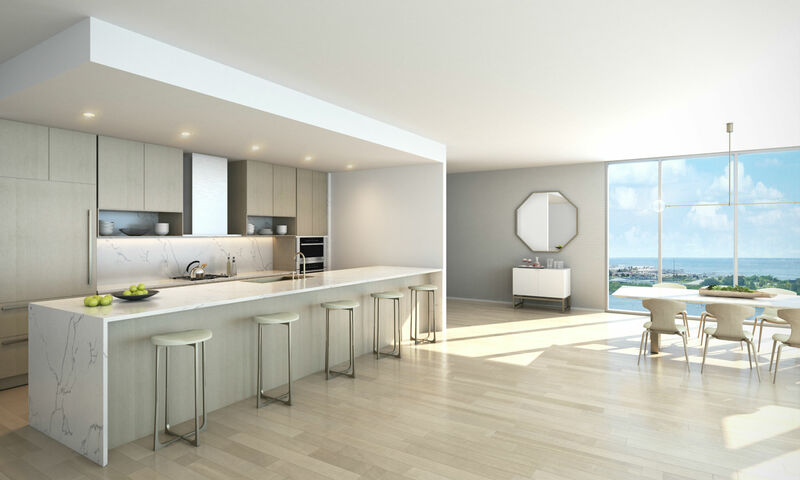 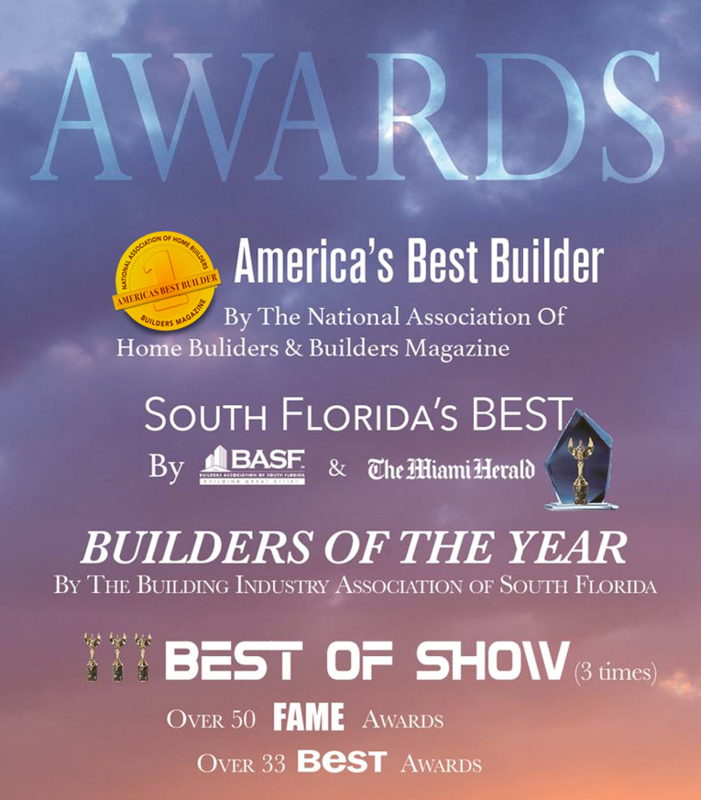 Our multiple industry awards accent our attention to detail, these include: South Florida’s Best Builder, Builder of the Year by the Builder’s Association of South Florida and America’s Best Builder by the National Association of Home Builders. 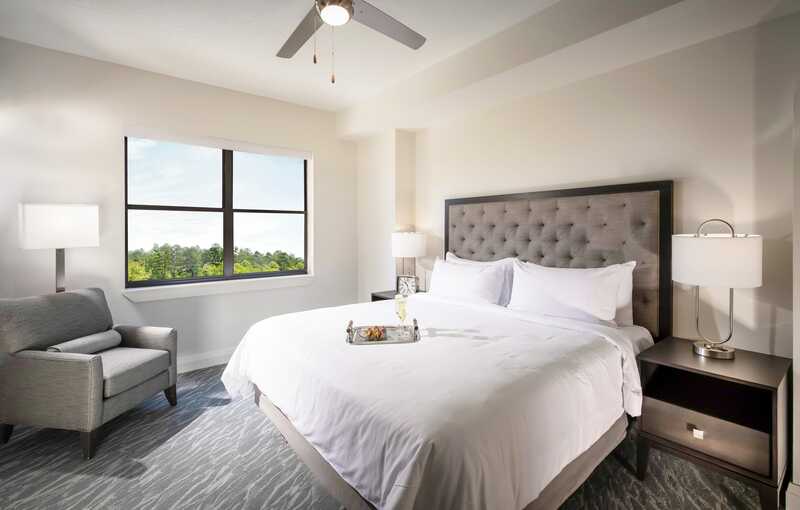 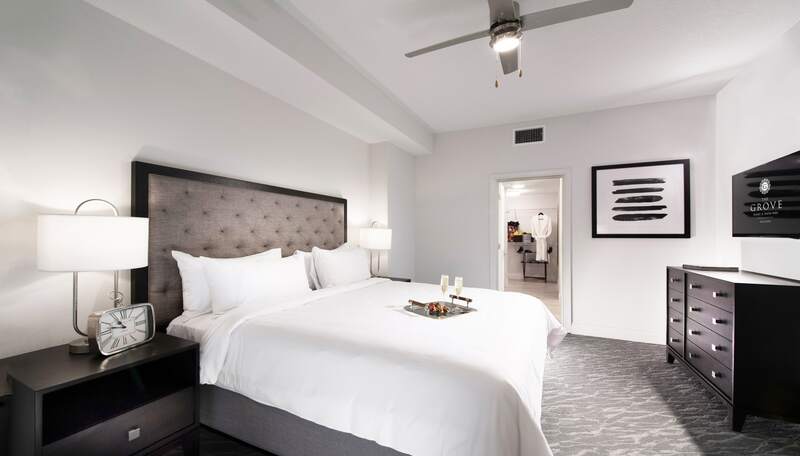 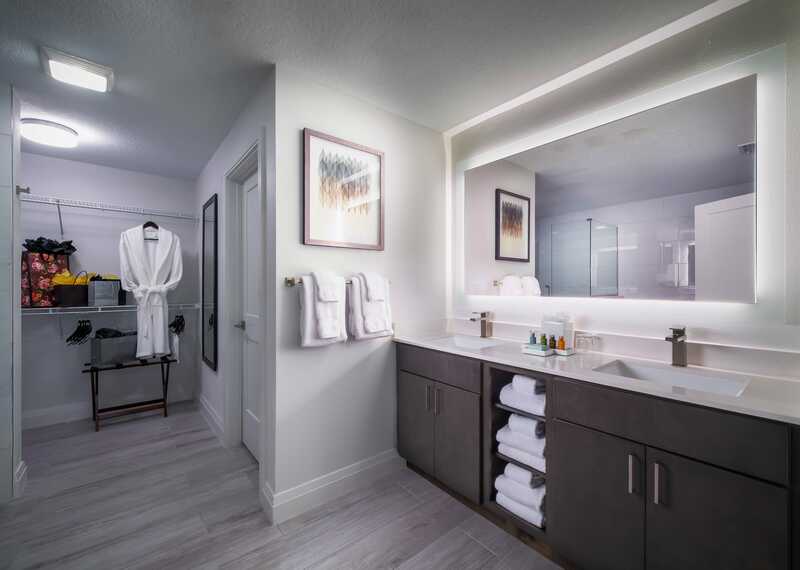 With a recent portfolio comprised of 8,000 acres for more than 17,000 residential units and 2 million square feet of commercial/ retail/ hospitality, we believe that quantity should never come at the expense of quality. 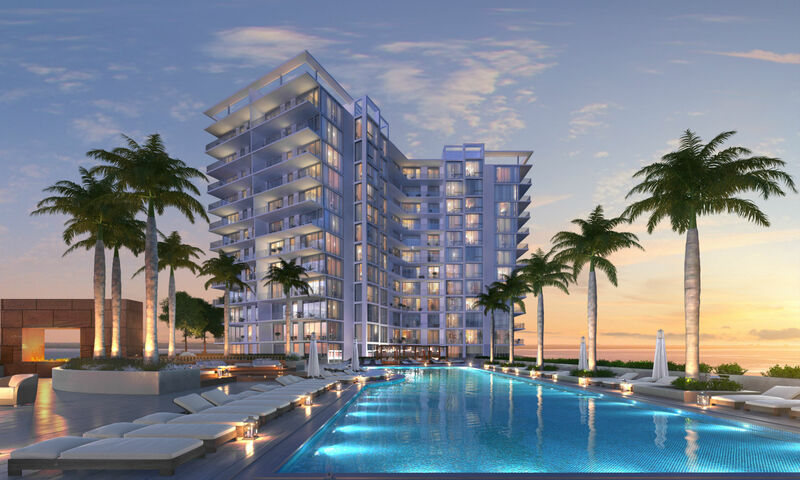 We continue to look for exciting building opportunities to bring you only the best that Florida real estate has to offer. 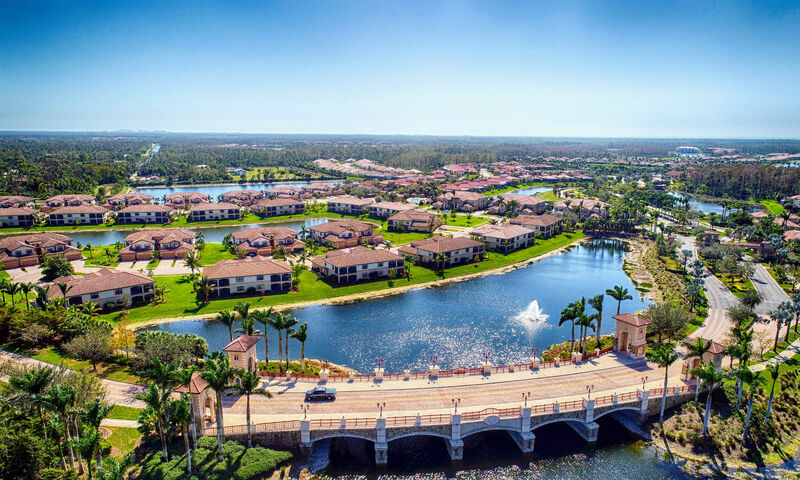 BTI Partners is also proud to present families The Grove Resort and Waterpark which provides fun memories making dreams of home ownership near Walt Disney World come true. 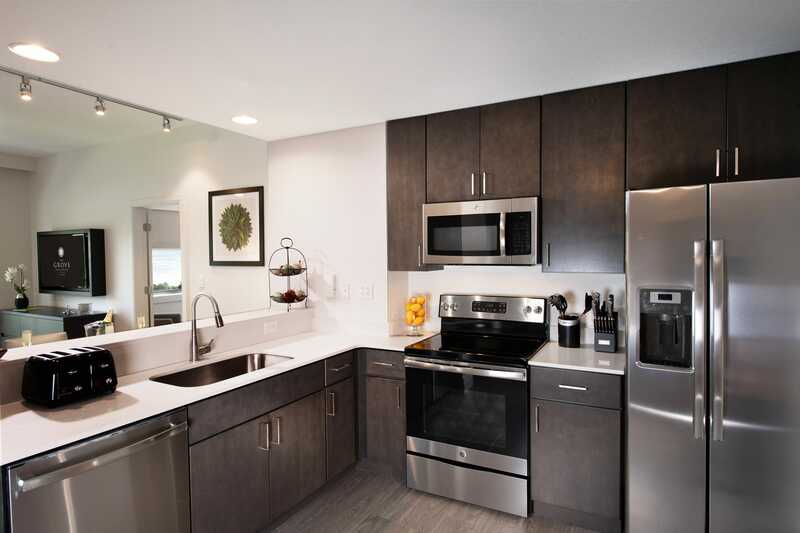 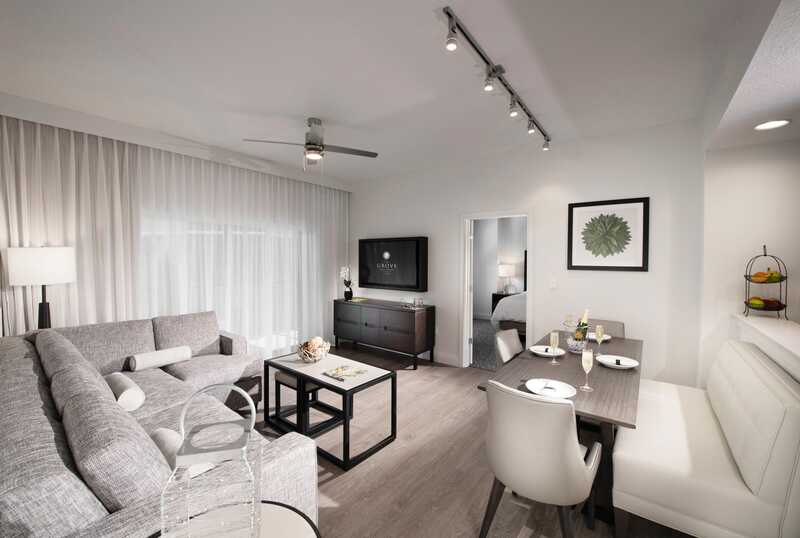 BTI is to offer the grove to families, making dreams of home ownership near Disney come true, providing a place for fun and memories to happen.